Through my Ph.D. I started going to and meeting with people from Bensham Grove Community Centre and became fascinated by the history of the building in particular the Spence Watson’s. Through meeting with John Coburn of Tyne & Wear Archive and conversations with Shirley Brown, Chair of Bensham Grove, the idea of a digital community art project about the history of the building and the surrounding area of Bensham & Saltwell, using archive material found in Tyne & Wear Archives started to develop. I was successful in obtaining an Arts Council grant to research the history of the building and run a number of workshops with a number of artists and community members, which are taking place between December 2013 and June 2014. This blog is documentation of the research and practice that has taken place during the project. A website presenting the artwork and outcomes of the project will be launched in June 2014. 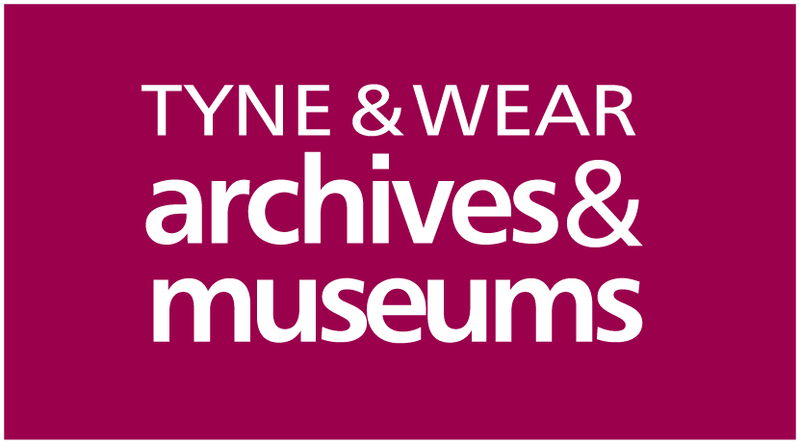 The Spence Watson Archive Project involves the creation of a series of participatory digital artworks using heritage and archival material from Tyne & Wear Archive (TWAM) and other local collections. Concerning the Spence Watson family and their time living at Bensham Grove House, Gateshead, the project is a collaboration with artists, community organisations, community members and a local school to develop a digital art and heritage project that will be displayed in the house itself, which is now a community centre, and online. The project will act as a visual artwork and as an educational tool that will bring the history and heritage of the area to a wider audience and enable the archive to be visible beyond TWAM and the other archive collections. The project is currently funded through an Arts Council ‘Grants for the Arts’ award (January-May 2014) and supported by Tyne & Wear Archives and Museums and Bensham Grove Community Centre.